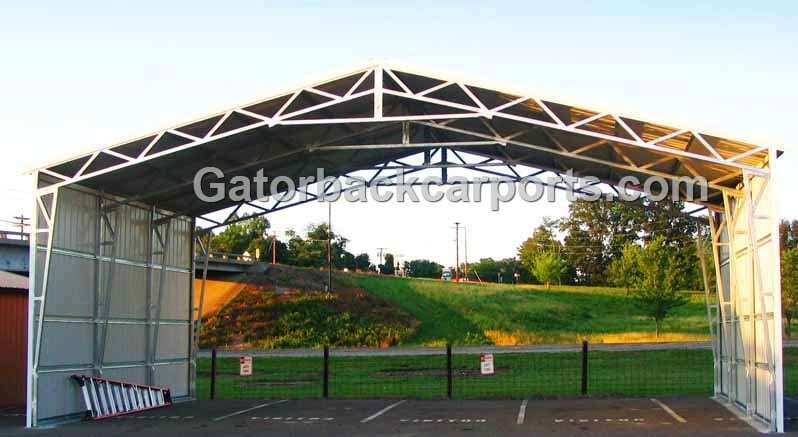 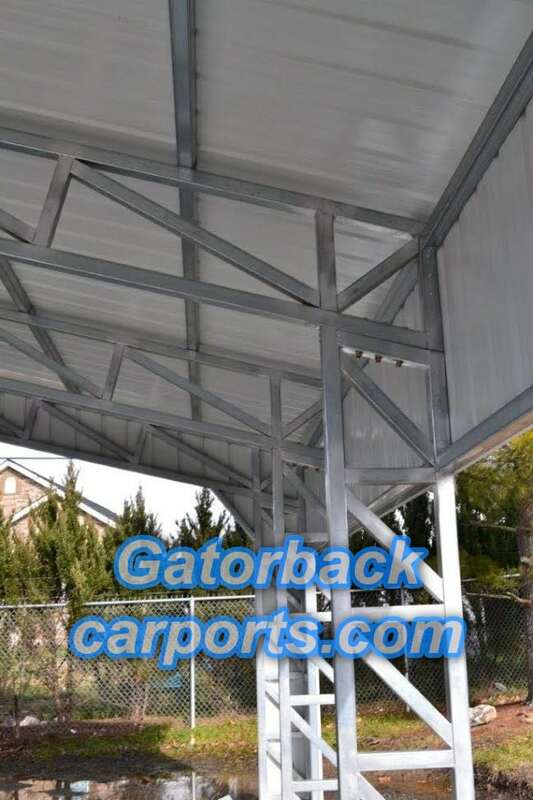 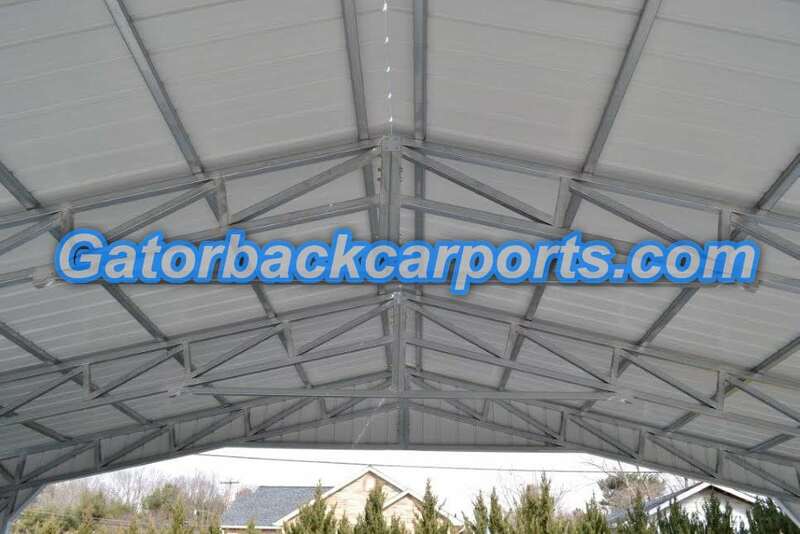 Our enter locking truss system provides superior strength and resiliency that you would expect in a Metal Building of commercial quality. 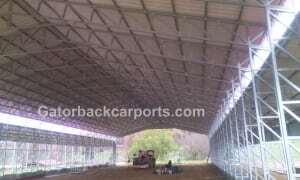 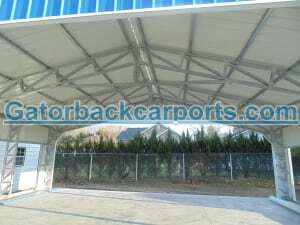 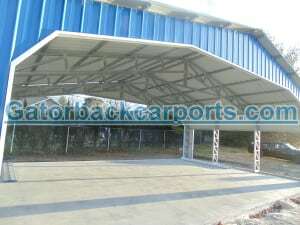 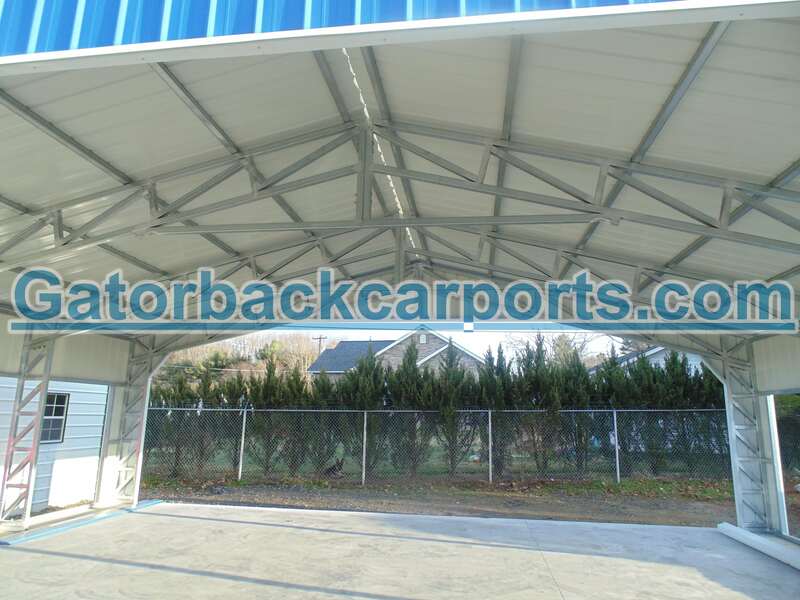 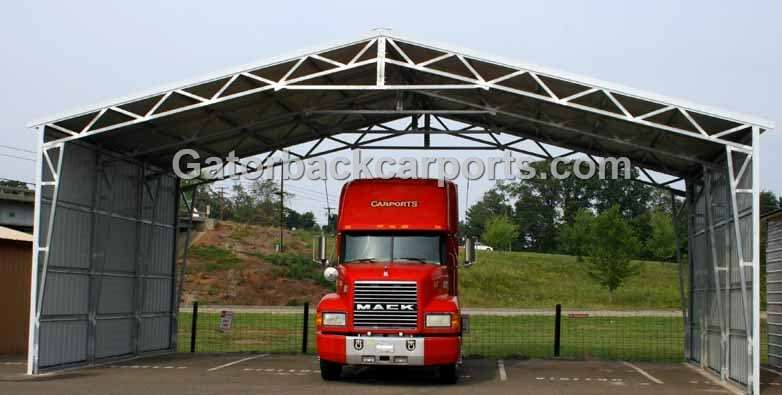 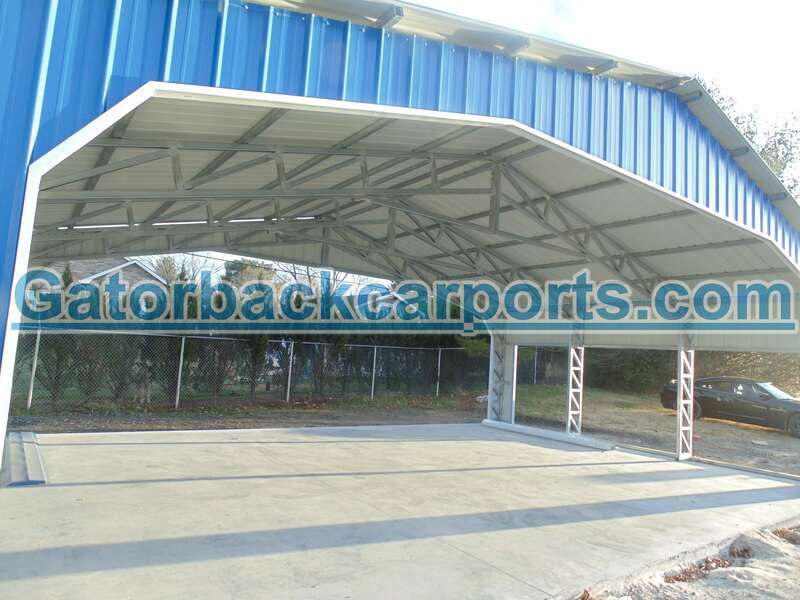 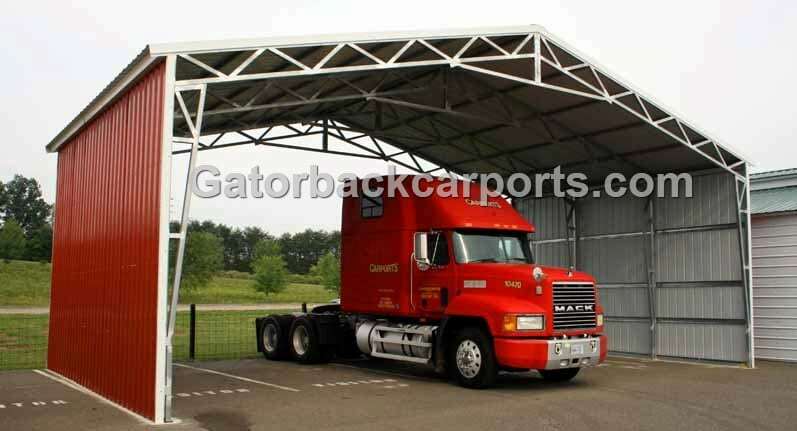 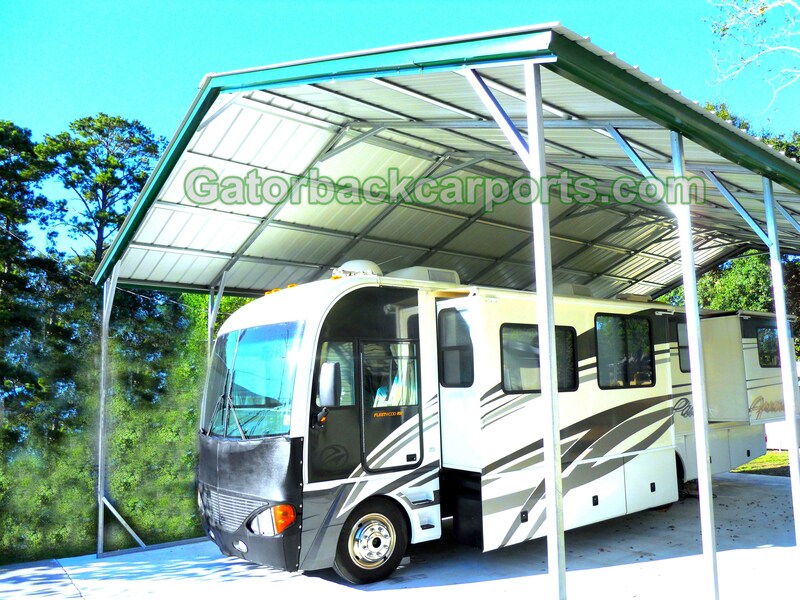 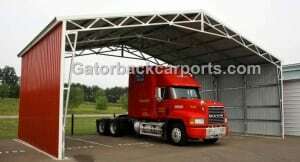 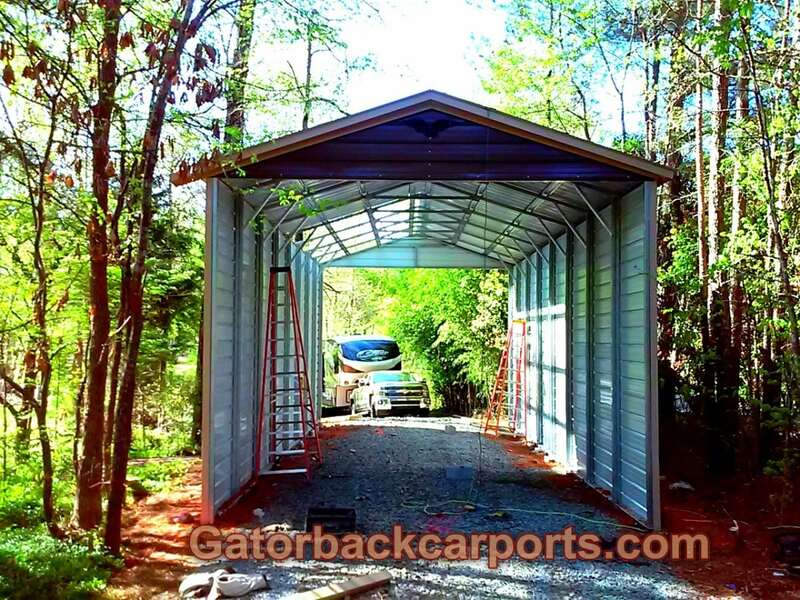 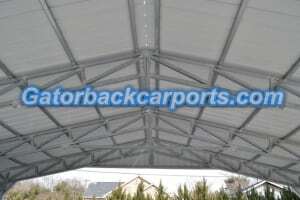 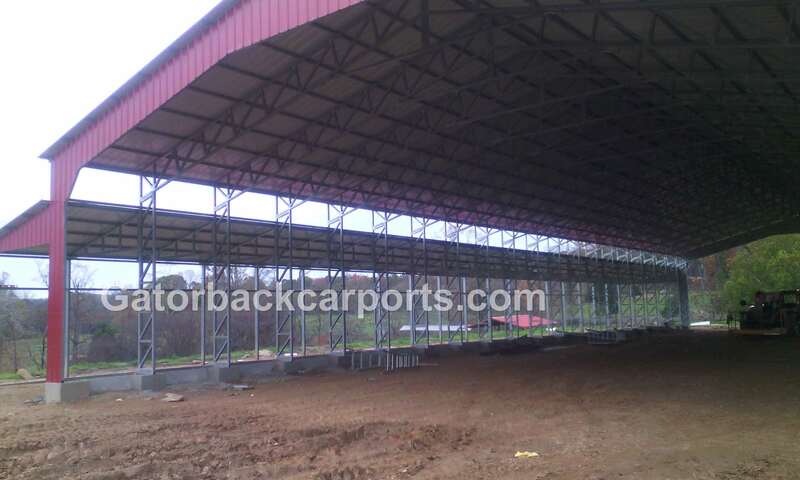 Designed with an open system these clear span buildings built with trusses allow maximum storage areas. 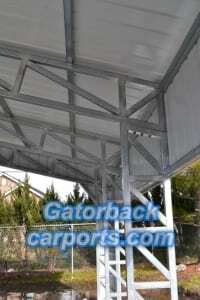 Prices include installation and delivery. 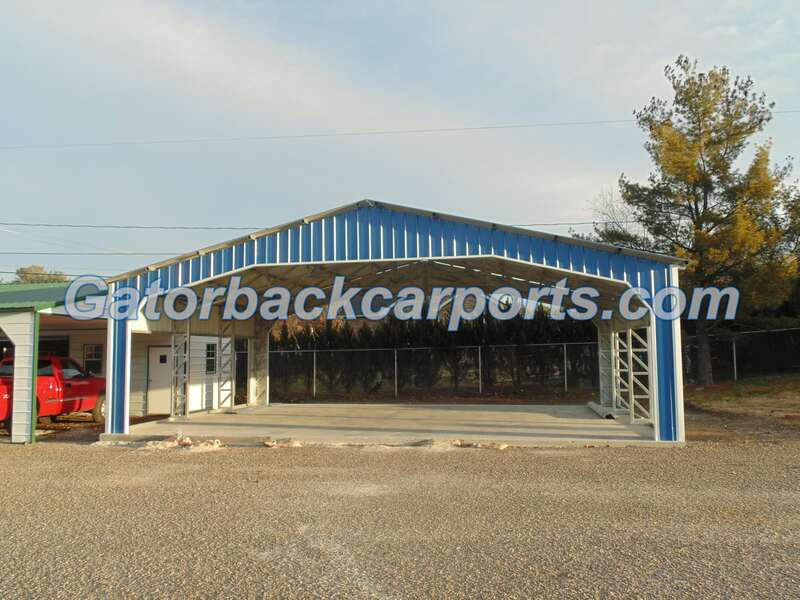 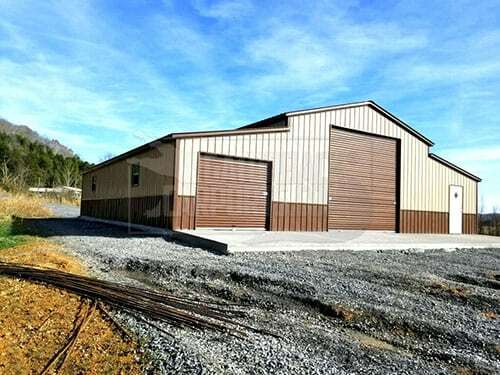 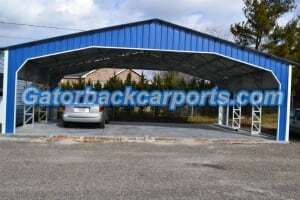 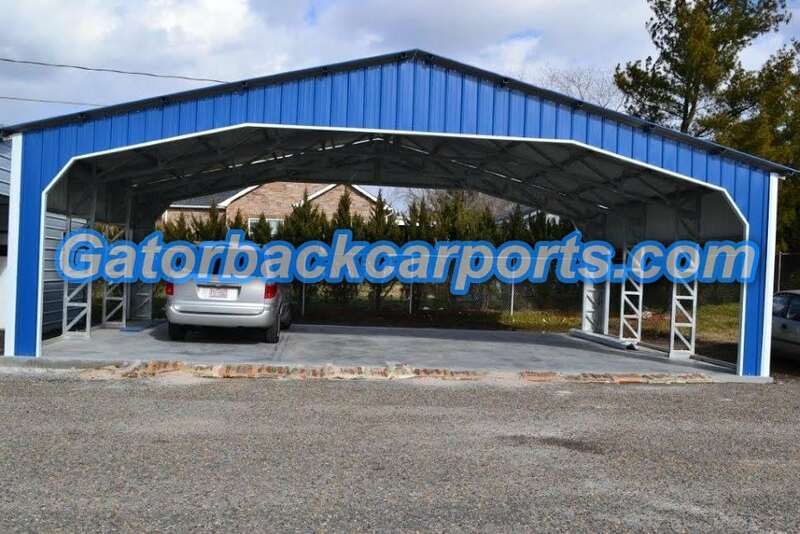 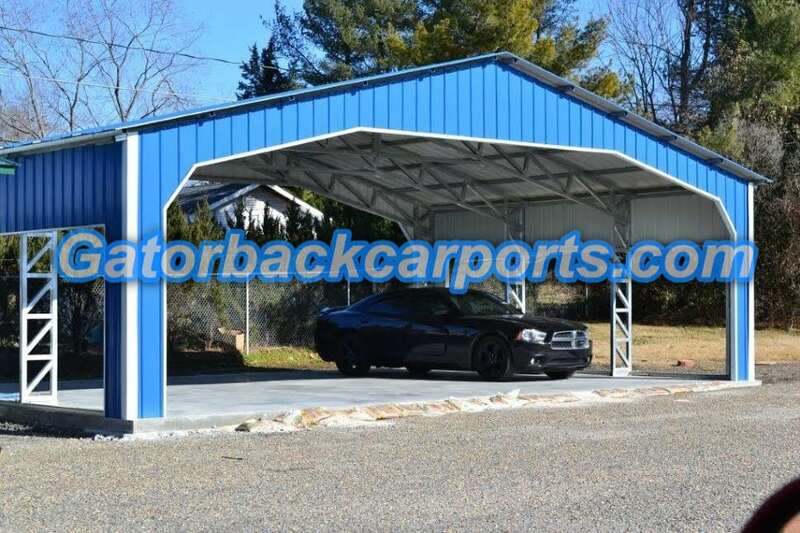 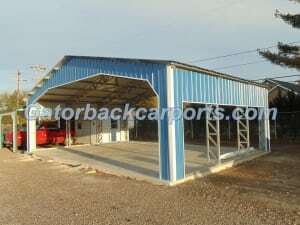 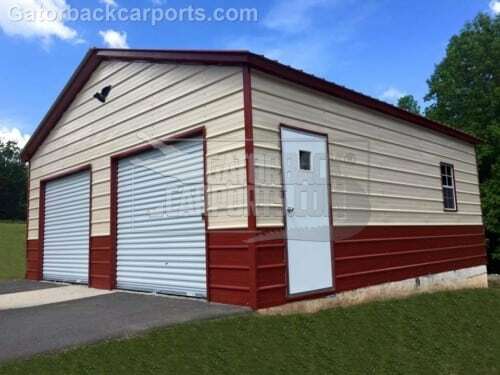 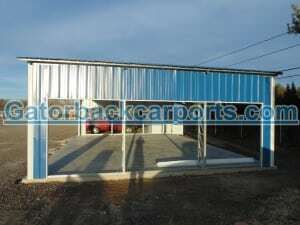 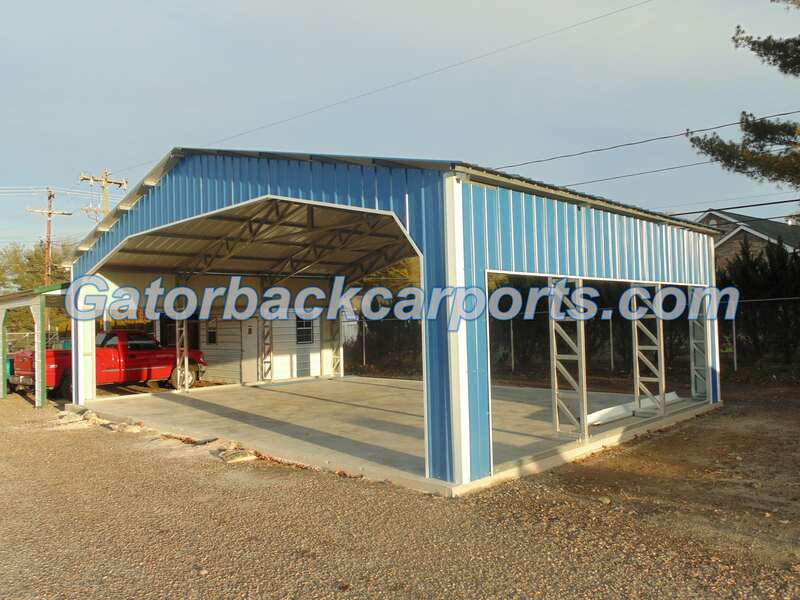 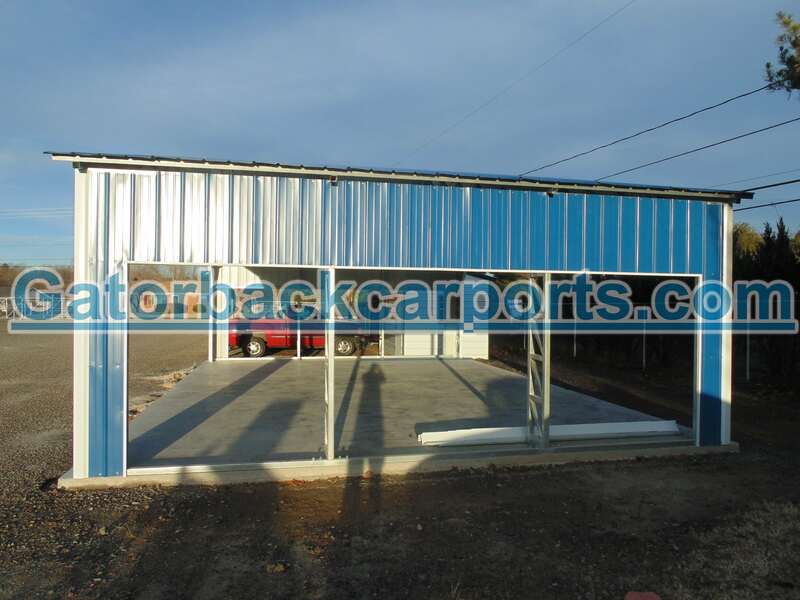 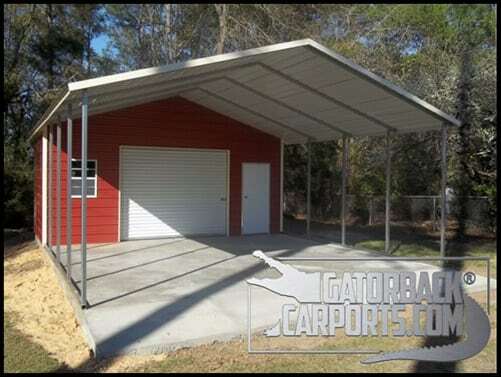 Let us design your metal building with a custom length & a custom width are also available also. 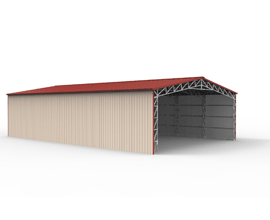 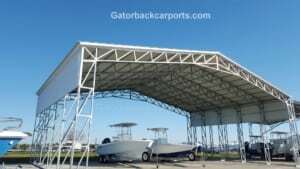 Example: on a 6’ vertical side leg building that is 32’ wide the center height of the building is 10’ to the bottom of the truss. Roof Trusses on 32 wide are just under two feet in width.